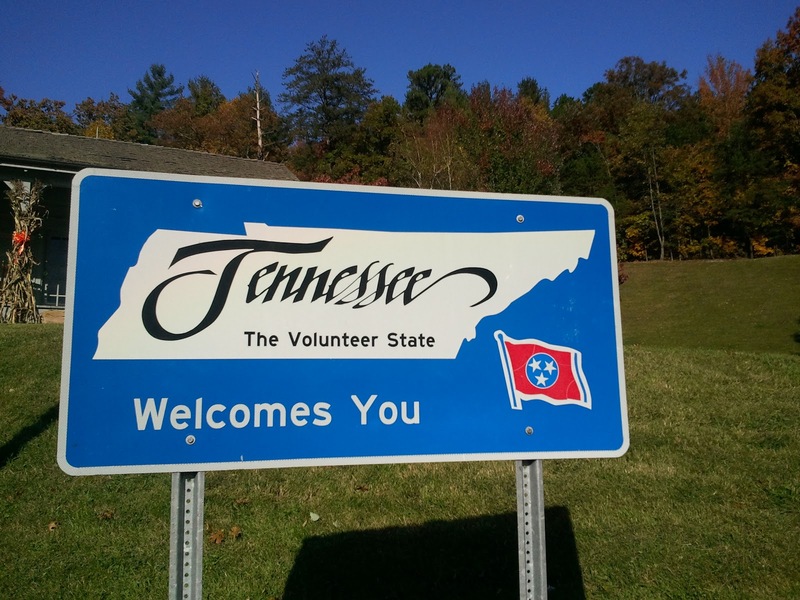 When it comes to lice removal in Nashville, The Lice Place is the best at what we do. Here at The Lice Place, we offer lice treatment in Nashville, that completely removes the lice problem, and prevents it from coming back. For those parents looking for quick and effective lice removal products in Nashville, The Lice Place is here to help. The Lice Place is the best choice when it comes to lice removal in Tennessee. In addition to all of the lice treatment products we sell online and in our stores, we also have a clinic where clients can come in for easy and quick lice removal. Lice infestations are not something that happens every day. Look no further than The Lice Place for all of your needs for lice removal in Cool Springs – Franklin. 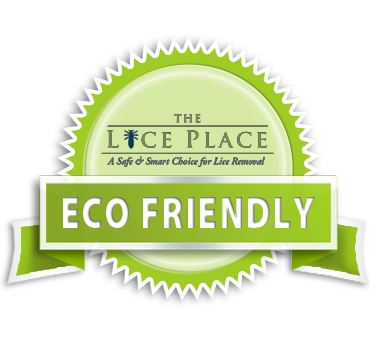 In business for many years, The Lice Place are experts at the removal of both lice and their eggs. Look no further than The Lice Place for any all needs for lice treatment in Cool Springs – Franklin. After being in business for many years, we are experts in the field of lice removal. Not an everyday problem, a parent may not know where to go for treatment, and may even feel embarrassed about asking. Let the experts at The Lice Place provide any all needed lice removal products in Cool Springs – Franklin. Those needing lice treatment products in Cool Springs – Franklin should look no further than The Lice Place. We have a myriad of different products available to combat any type of lice infestation, and we have been in business for many years and are experts in our field. It is never easy to be a parent, and it’s inevitable to go through tough times with a child. When a parent receives a call from a child’s school, it can be a frightening experience.